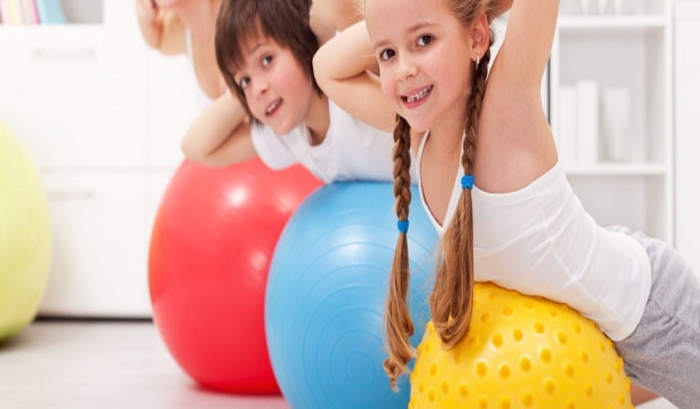 When we talk about exercise, we nearly always refer to physical exercise which leads to physical exertion of the body. Making the body do a physical activity results in a healthy or healthier level of fitness and both physical and mental health. Exercise not only aims to maintain or enhance our general health but also helps to combat various diseases by reducing a person's risk of hypertension (high blood pressure), high cholesterol and diabetes etc. All this, yet we are not ready to get up and pump our muscles. So, what’s actually stopping us? We’re familiar with the typical excuses like we’re too busy; too tired; it’s too boring; and confusing, etc. But, keeping aside all these excuses, just stick to these key rules to motivate yourself and make exercising a fun-activity like never before. Before you begin, be certain that without the correct equipment, all your efforts will get squandered. If you’re just starting out, you can save a fortune by selecting a few basics like- comfortable training shoes; hand weights; resistance bands rather than investing a considerable amount of money in heavy weightlifting machines. Wondering why an intense workout for a day or two hasn’t pumped and bulked up your biceps is something most amateurs end up doing and ultimately destroying their morale. Set short-term goals that are achievable and that you can measure as well as longer-term goals to make remarkable progress. Break a sweat with a friend or join a club. Not only will it be a great way to catch up their latest news but it may even improve your performance. It’s a great way to socialize and meet new people who are interested in the same activities as you. This for sure will galvanize you to work harder without quitting. Treat yourself to something you enjoy, for instance, you can listen to an audio book, or watch your favorite TV show while on the treadmill or else you can gift yourself a pair of your favorite shoes. This way you can celebrate the milestones achieved, which in turn, gives you some impetus to keep going. Being healthy isn’t a decision you make once—it’s one you make every day. Recommitting to your goals is necessary to keep yourself on track. Remind yourself of your goals and take some time to appreciate how far you’ve come in reaching them.